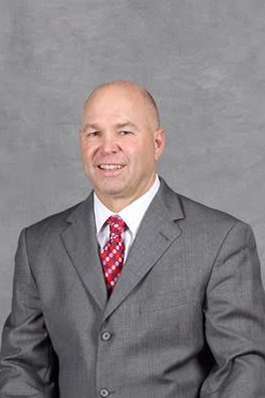 A 1980 Graduate of Westwood High School, Randy was an All-Region guard and team captain for the Warriors and Coach Bud Doolen. 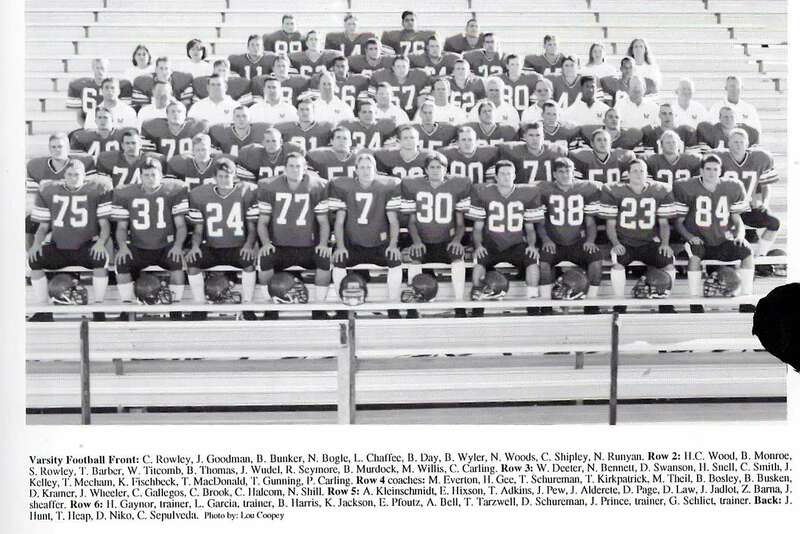 During his two years on the varsity team, the Warriors had a record of 38-12. Before finishing his college career at the University of California San Diego, Randy played for his father, Coach Tom Bennett, at Mesa Community College and led them to 56 wins over a two year period, the most wins in a two year period in MCC history. The next step was the beginning of an outstanding coaching career at UCSD, Pepperdine, St. Louis University and St. Mary’s College. Beginning at St. Mary’s in 2001, Randy has led the Gaels to nine post season tournaments, is the all-time winningest coach in school history, and has been named the West Coast Conference Coach of the Year in 2008, 2011, and 2016.
regular championships. 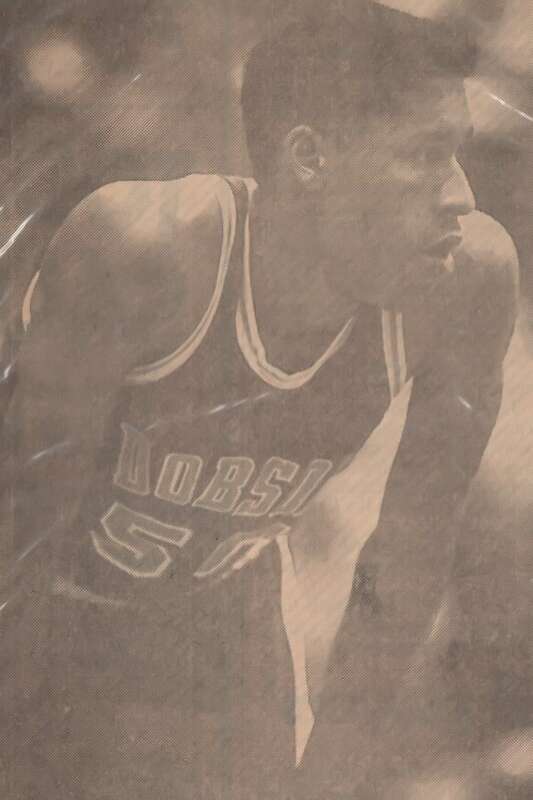 He was named 1st team All- Arizona in 1991 and back to back 1st Team All-East Valley and Player of the Year. He was also named an Army Academic All-American. He was chosen to represent Arizona in the senior prep national tournament and won the National Championship. He set several school records including PPG average, points in a single game, season, and career, 3pt’s made in single game, season and career. FT% and FT’s made. Some of which he still holds 25 years later. His senior year he made 96 3pt’ and averaged 25.3 points, 4.1 assists, and 3.4 rebounds. He also ran the leadoff leg of the school record setting 4x100 meter relay state finalist in 1989. He also ran the 100, 200, 400 and 4x400 relay. He was named MV Track’s Ironman in 1990. Scott continued his basketball career at Mesa Community College and the NCAA Div. II Colorado School of Mines. He was named Mr. Thunderbird in 1993 at MCC and was named the Rocky Mountain Athletic Conference Newcomer of the year in 1994. He graduated with a degree in Chemical Engineering from CSM in 1997. Kenny Crandall was a 2 year starter and team captain for the Mesa Mountain View Toros. 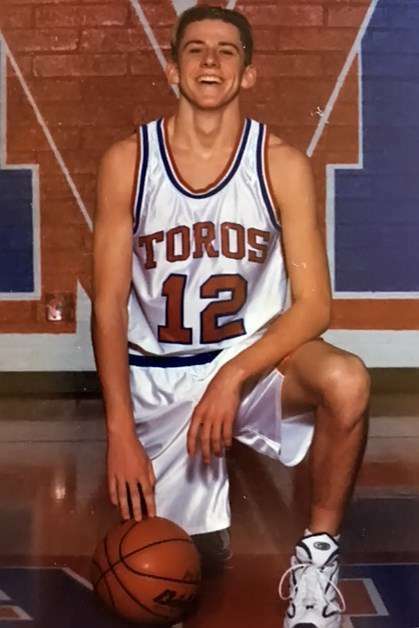 His Senior Year he Averaged 13.4 points, 6.1 assists and 2.4 steals per game and led the Toros to a State Championship with an overall 34-1 record. He was named All East-Valley Player of the Year from the Mesa Tribune. 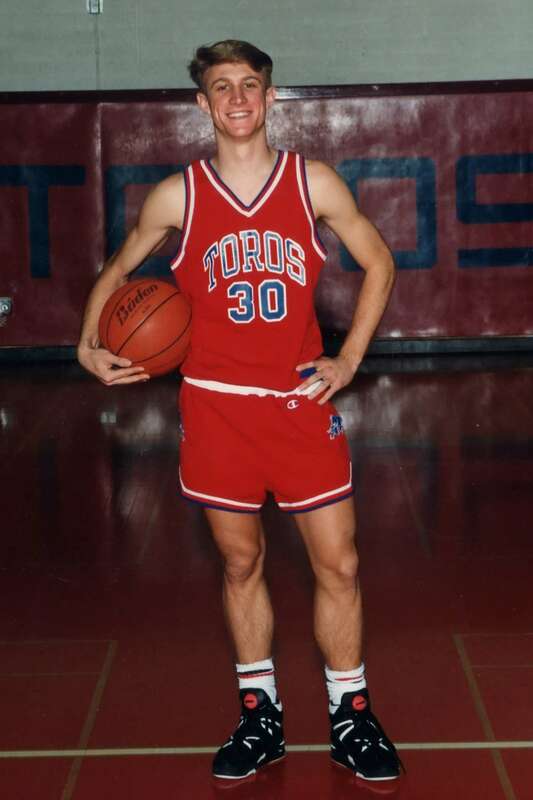 Kenny was a First Team All-Arizona selection from the Arizona Republic and Phoenix Metro Magazines 1998 Super All-State Team. He was also a McDonalds All-American nominee. After Graduating from Mountain View High School, Kenny received a full-ride scholarship to play basketball for Arizona State University. Marlon is a 4 time Varsity Letterman at Dobson, where he averaged 24.4 points and 12.5 rebounds his senior year, leading the Mustangs to 24 straight victories, finishing the regular season undefeated for the first time in region history. He is a 2X All Region performer, including the 1989 Central Region Player of the Year, First Team All State and All Arizona. He was a Converse All American, Cage Scope/High Potential Blue Chip All American and McDonald's All American Hon. Mention. He still holds school record for most points in a game with 48 and most rebounds in a game with 22, and is the 2nd all-time leading scorer and all-time leading rebounder at Dobson High. He lettered for 2 seasons at Arizona State before transferring and finishing at Westmont College, in Santa Barbara, where he finished as one of the all-time leaders in FG%. P.J. 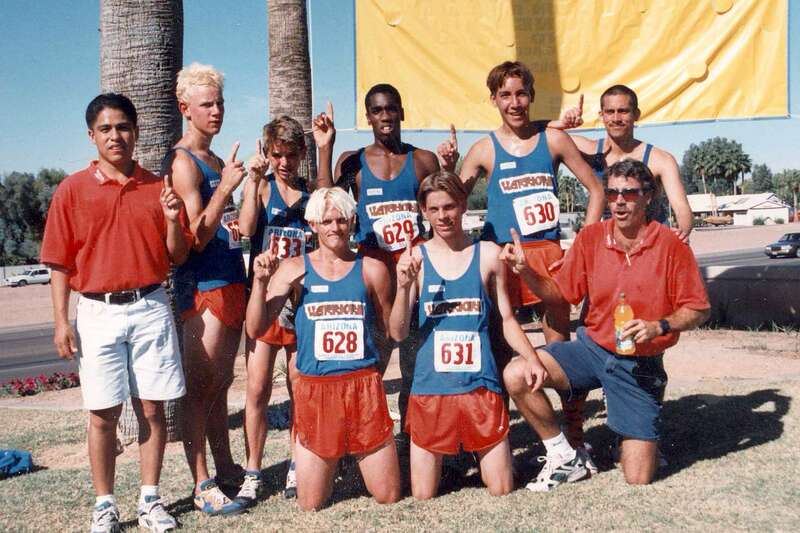 Bogart was a two time Arizona High School State Champion at Dobson High School. P.J. was several-time US champion in the one and three meter solo springboard events, as well as in the three and 10 meter synchro events. He was also named “Diver of the Year” more than once on the various US competitive circuits. In the 1998 World Swimming Championships, he finished 5th in the one meter springboard, 5th in synchro, and 6th in the three meter springboard. In 2000, he was chosen as a substitute for the US Olympic diving team. P.J. was honored by the University of Minnesota’s Athletic Department when they inducted him into their Sports Hall of Fame. P.J. Bogart has a B.A. in Child Psychology from the University of Minnesota. Gary Butler played football at Westwood for legendary coach Jerry Loper. After being named all- region, all-state, he was defensive captain for the Arizona all-star team. After high school, Butler played at Scottsdale Community College, earning all-region honors and a scholarship to play at University of New Mexico. While playing linebacker at UNM, Butler was twice named defensive player of the week for the WAC (1983), along with all-league honors. Christina McGhee earned a varsity letter during all 3 years she attended Dobson High School. A 3-time first-team East Valley, she lead the 5A conference her senior year with a .467 batting average, had a .633 slugging average, and a .604 on base percentage. She also received the East Valley Coaches Award in 2001 and 2002. Christina went on to letter as a varsity softball player all 4 years at The Ohio State University. Her freshman year (2004) she earned the Buckeye Spirit Award. In 2005 she was awarded Most Improved Player. 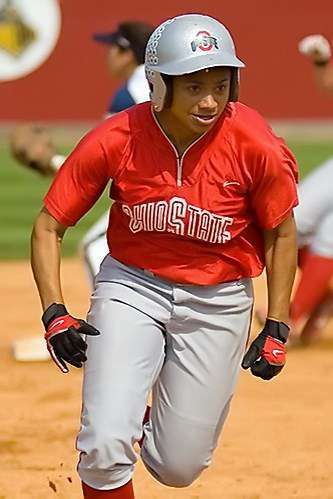 She is a 4-time Scholar Athlete, 3 time Academic All-Big Ten (’05, ’06, ’07), 2-time Buckeye Power Club inductee (’04, ’07). In 2007 she was captain of the Big Ten regular season and Big Ten Tournament Championship softball team, on the Academic All-District IV team, 3rd team All-Big Ten and a National Strength and Conditioning Association All-American. She was also awarded the 2007 Coaches’ Award. Chad Hossack was the 1993 AIA 5A State Champion, taking individual honors in golf. Hossack also finished in third place in 1992, while helping Mountain View win the State Championship team title that year by 36 strokes. He also was a playing member of the 1991 State Champion team that was inducted into the Mesa Sports Hall of Fame in 2011. A four year letterman, Hossack won numerous titles including Player of the Year in 1993. He played college golf for Old Dominion University where he also served as Captain for two years. Hossack continued his golf career following college qualifying for the 1998 U.S. 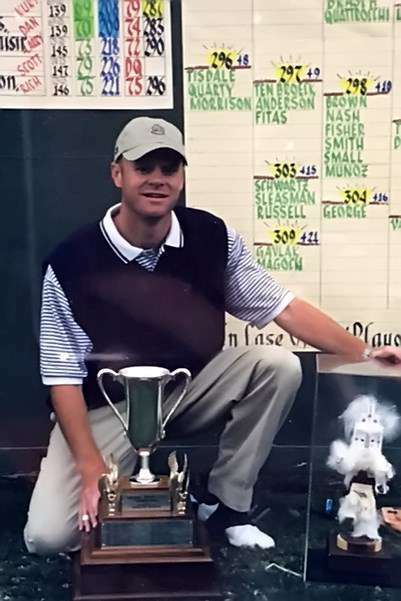 Amateur and winning the 2000 AZ State Amateur Stroke Play. Hossack is also a U.S. Army veteran, serving from 2001-2005. Kim "Rupe" Rupert was the first girl to earn a spot on the freshman boys baseball team at Fremont Jr. High. She lettered in three sports and helped the Red Mountain Lady Lions Basketball team to a final four spot at state. 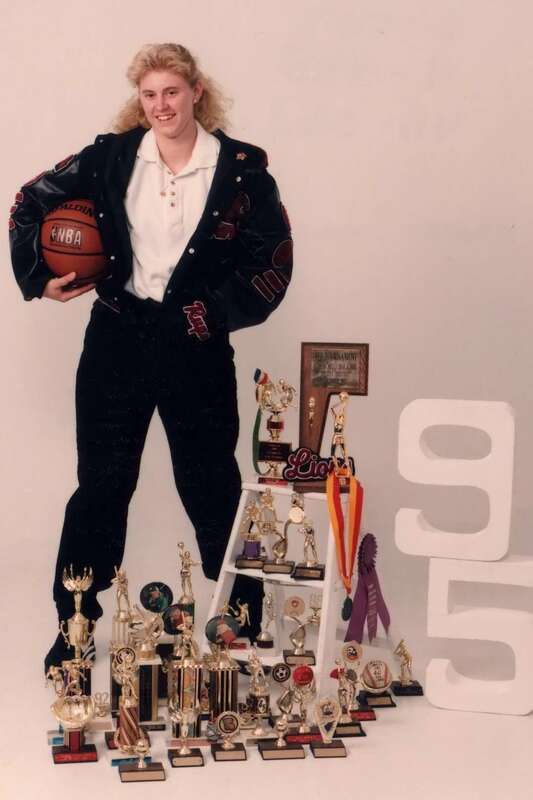 In basketball, she was named All East Valley 2nd team in 93 and All East Valley 1st team in 94 and 95 as well as All East Valley 1st team for softball. She made the National All-Tournament Team for BCI and was selected twice to be on the Arizona All-Star team for basketball and softball. Rupe was invited in 1994 and 1995 to try out for the U.S.A. Olympic Women's Basketball and made it through three out of four cuts. Rupe was a member of the National Junior Honors Society and a PHI Theta Kappa member. In 1996, She made the National Deans List. Injuries kept Rupe from playing for Division 1 schools, but she did receive scholarships and played for both Yavapai and Phoenix College during seasons when both teams won NJCAA regional titles. Kim suffered an ACL tear and an MCL tear that ultimately ended her athletic career. Rupert graduated from Arizona State University in 2002 with a Bachelors Degree in Environmental Resources and a Minor in Wildlife Management. 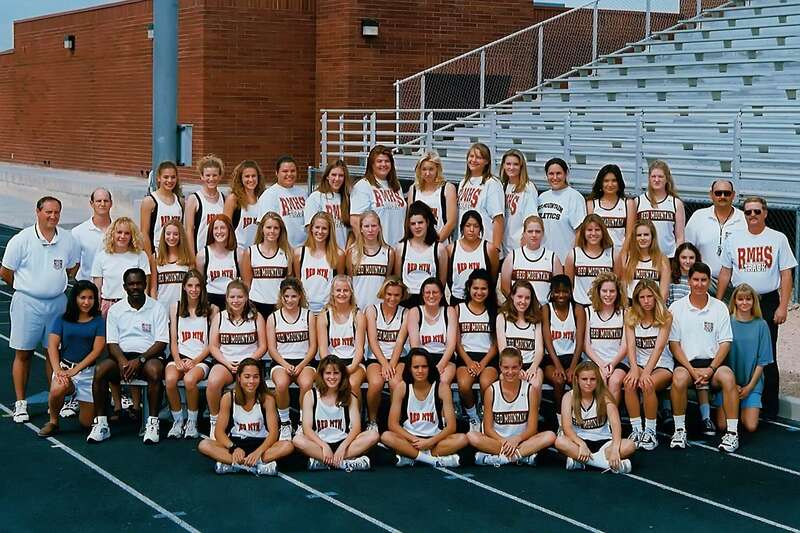 The 1996 Red Mountain girls track team was a solid mix of seniors, juniors and sophomores. The team went the entire season undefeated. The only blemish on a perfect season was a close second place finish at region, one week before the state meet. The next week at the state meet the Red Mountain team rebounded, winning the state championship with the 3rd highest score ever achieved by a team to that time. A deep Mountain Lions team, with many talented athletes, talent in every event, and competed well as a team. The Mountain Lions were led at the State Meet by junior sprinter Frankie Jo Olmos who placed 1st in the 100 meters, 2nd in the 200 meters, 4th in the long jump, and anchored the 1st place 4x100 meter relay team. As a team RM also placed 1st in the 4x800 meter relay, the first time that event was scored at the state meet. It was an unforgettable year, with great athletes, and coaches. Westwood Boys Cross Country won their 4th consecutive state title and 6th title in the seven years. The Warriors won with 80 points beating runner-up Horizon with 99. WW was led by Jayson Wells (5th), Brandon Nichols (12th), Bryan Yazzie (15th), Curtis Clark (22nd) and Shawn Myles (30th). This team won the Prescott invitational and came in 2nd at the Bisbee invite. A strong showing at the Conley invitational propelled the team to win the East Valley Region Championship on their way to the state title. After being defeated in the 1995 State Semi-Finals we met as a team on the following day where the underclassmen said that it was not "acceptable" to lose and that we needed to get to work. Every day the players came and lifted and worked on their speed and football skills with tireless dedication and drive to be the best. All of the varsity players made huge sacrifices to be a member of the squad. This 1996 team went 14-0 and became state champions and started the unbelievable 40 game win streak. What an honor to be a member of the TORO nation. Red Mountain Boys golf won the 2nd of what would be four consecutive state championships all under the direction of Coach David John. In addition to a season match record of 19-1-1, the Mountain Lions won the Cave Creek and Nogales Invitational meets as well as winning the Mesa City and East Valley Region championships. 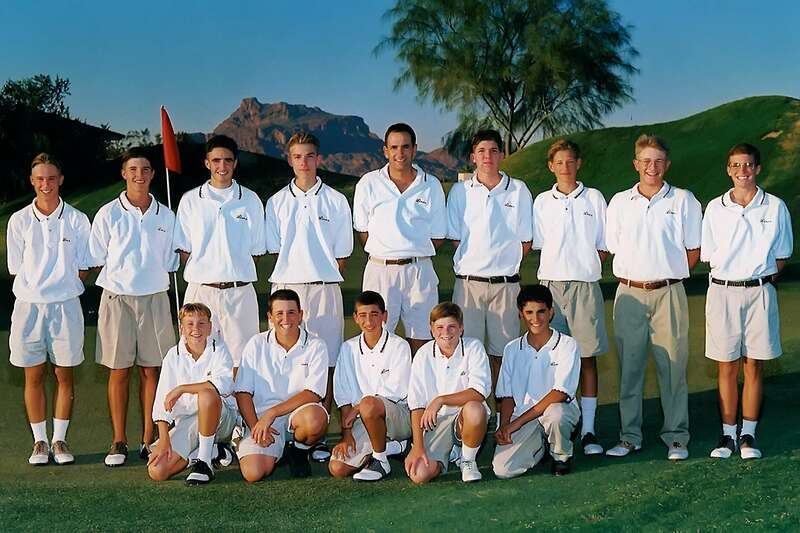 The 1996 state meet held at Tucson Dell Urich GC saw Red Mountain top Yuma Cibola and Phoenix Mountain Pointe by nine strokes. Senior Jason Goodwin shot a 4-under 68 on day one to lead the way while sophomore Phil Krass fired a 68 on day two. Solid play from Jack Whitworth, Nick Manthey, and Paul Gaona finished off the second state title in a row. All-state honors were earned by Phil Krass (3rd) and Jason Goodwin (4th) at the state meet.